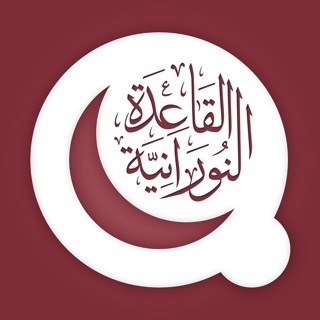 Download this free app and you can have the Holy Quran Arabic sound by Mahmoud Khalil Al Hussary Offline with you all the time. 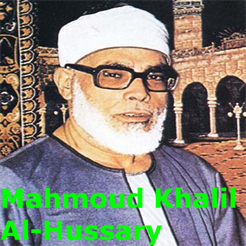 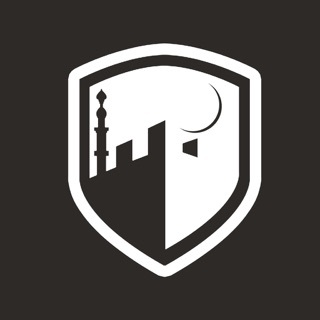 Mahmoud Khalil Al Hussary Offline app that doesn't need internet connection. 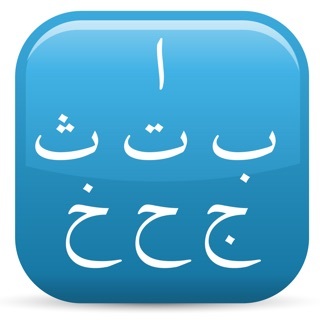 May Allah bless you for designing this great app! 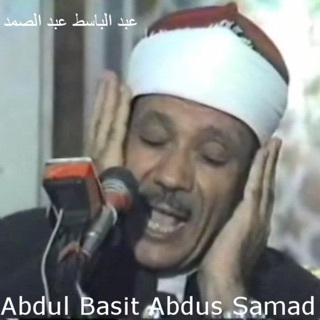 I love sheikh Al Hussary! 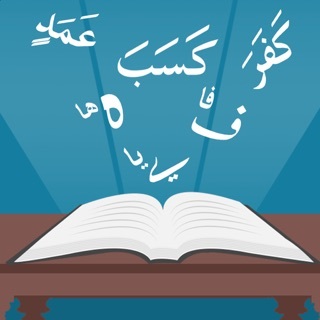 I recommend this to anyone who loves Al Quran.